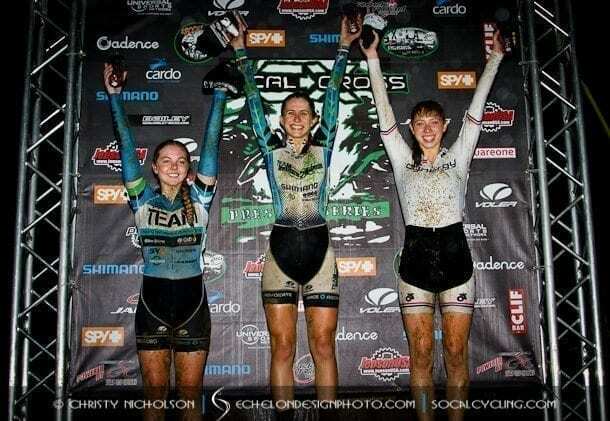 TEAM SoCalCross Junior and U23 Cyclocross Road To Nationals Fundraiser - SoCalCycling.com - Southern California, Cycling, Cycling News, Amgen Tour of California, Bicycle Racing, Fun Rides, Cycling Event Schedules, Mountain Biking, Cyclocross, Cycling Photos, Cycling Videos, Interviews, Product Reviews. This season TEAM SoCalCross lost grant funding from the SCNCA, which helped Junior and U23 Cyclocross riders with their expenses to compete at the National Cyclocross Championships. To help with funding, a fundraiser by TEAM SoCalCross has been set up where donations can be made to help the riders travel to and compete in the Cyclocross National Championships, which will be held in Madison, Wisconsin from January 9-13, 2013. More info on the Cyclocross National Championships.